I’d started out with a Top 10 list but before I was done, I’d put 12 names down and wasn’t in the mood to negotiate with myself and narrow the list down to 10. In fact, I’ve left out a few vehicles, namely the Hyundai Kona and Nissan Kicks because a Top 14 list would be weird. So far, I’ve narrowed it down to the first three… What do you guys think? The greatest ultimate driving machine currently on sale at your local BMW dealer. Do it. 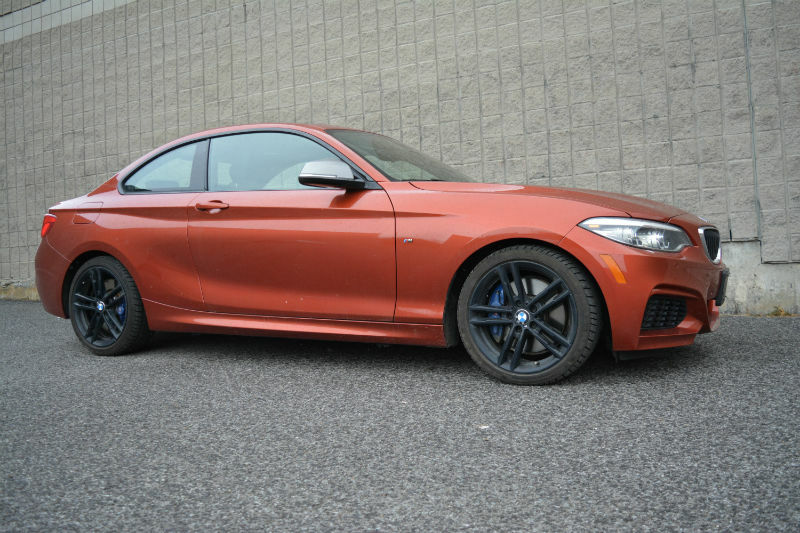 Read more on the 2018 BMW M240i. As a dad that loves power, noises and the absurd, no other 3-row large truck can satisfy my cravings for utility and V8 noises. 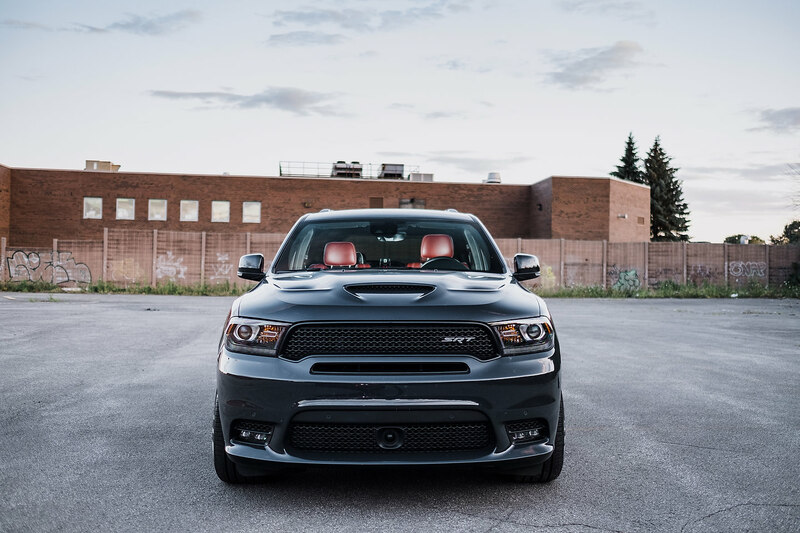 Read more on the 2018 Dodge Durango SRT. I want to say this is most endearing Mustang ever built but I’ve not driven them all. One way or another, it’s one of the greats along with the Boss 302. 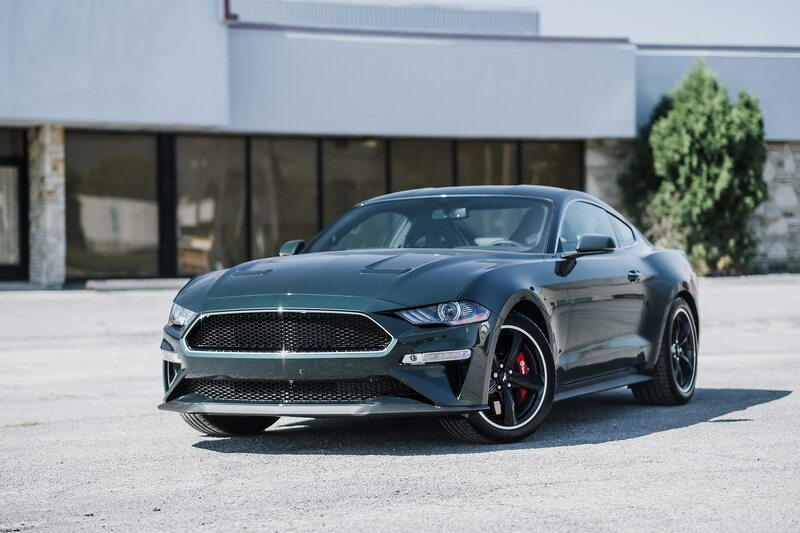 Read more on the 2019 Ford Mustang Bullitt. For one week, I lived in a mystical place where pop-up lights and a rotary engine where not a dream. 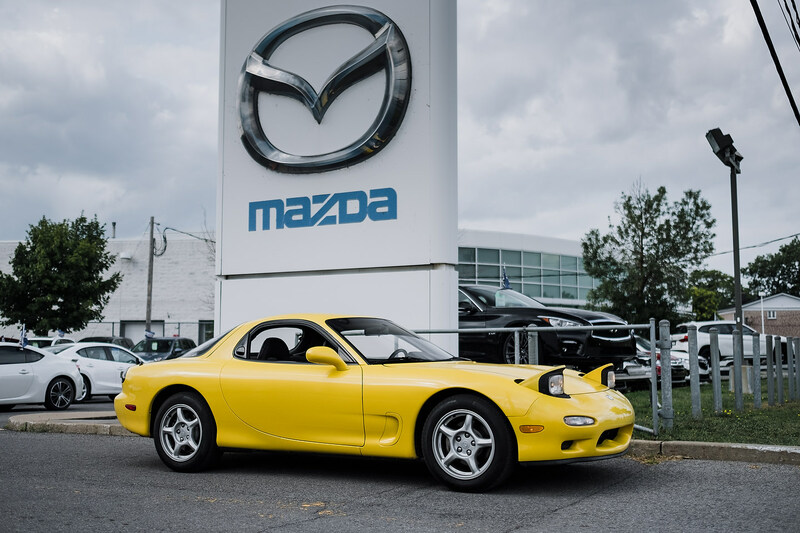 I still dream of this car… Read more on the 1993 Mazda RX-7. A tragic reminder of how good Mitsubishi once was. The EVO 1 was nothing short of an automotive revolution at the time and it’s still an immensely good car today. 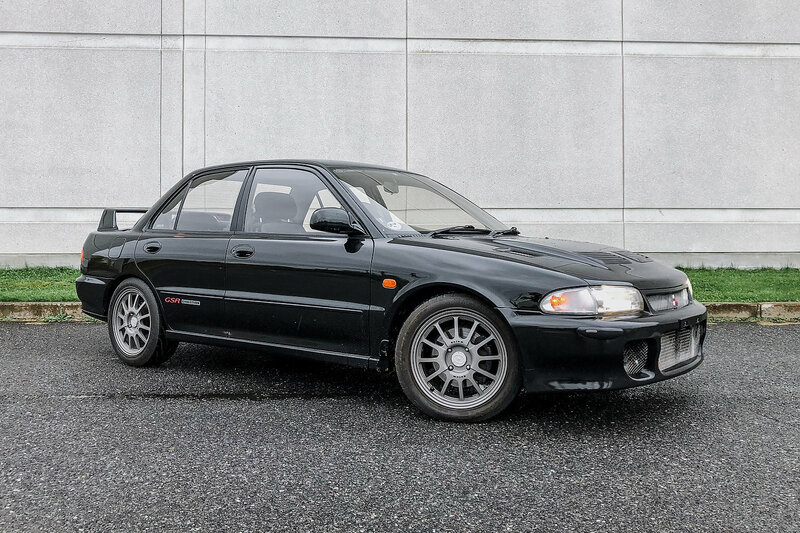 Read more on the 1993 Mitsubishi Lancer GSR EVOLUTION. The modern definition of fast and exotic – would have a McLaren over any Ferrari or Lamborghini any day. 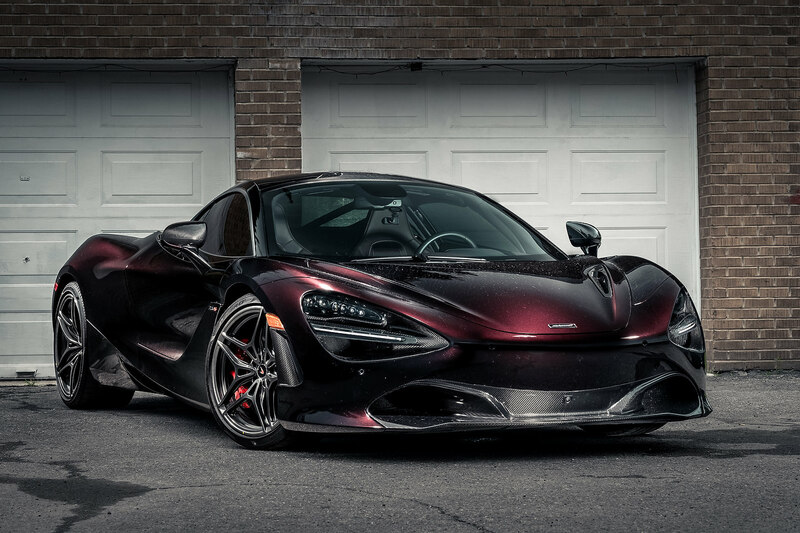 Read more on the 2018 McLaren 720S. 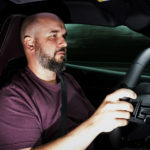 This game-changing small luxury car will put the hurt on all car between $30k and $50k for its design, technology and the three-pointed star up front. 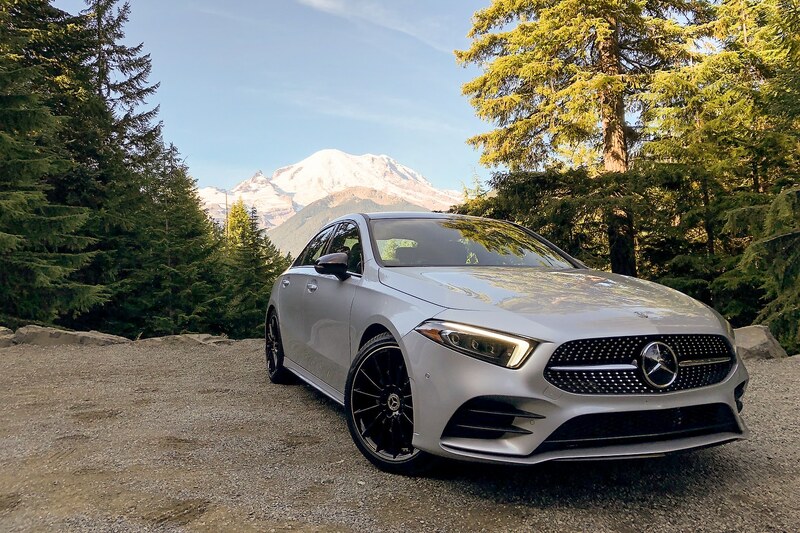 Read more on the 2019 Mercedes-Benz A Class. This is one of my top surprises for the year. I’d not expected Nissan to do the right thing with the new Altima but they did and I love it! 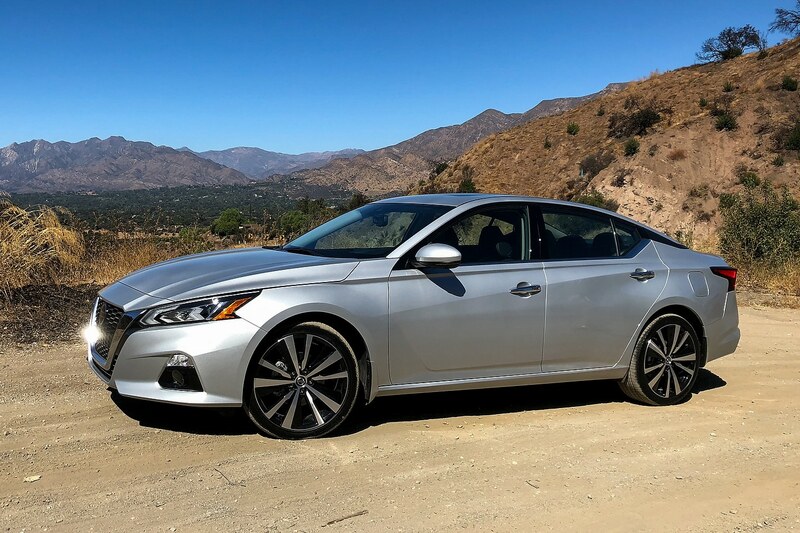 Read more on the 2019 Nissan Altima. 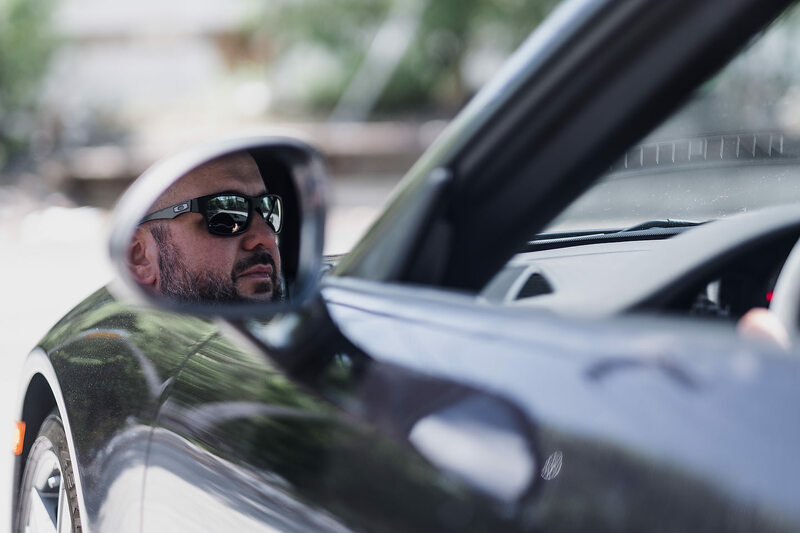 I also drove the GT2 RS in 2018 but if I had to choose, I’d rather drive a car that is in line with my comfort zone – one the best-to-drive modern 911s. 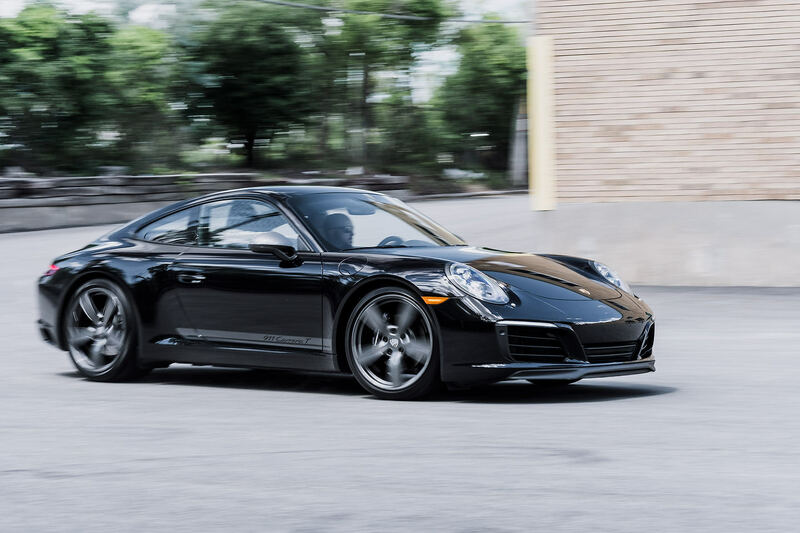 Read more on the 2018 Porsche 911 Carrera T.
Once more, as a dad, but if I was less into the absurd, noises and power, I’d head straight to my Subaru dealer and grab one and this, despite the CVT… Read more on the 2019 Subaru Ascent. This car is as good as everyone says. 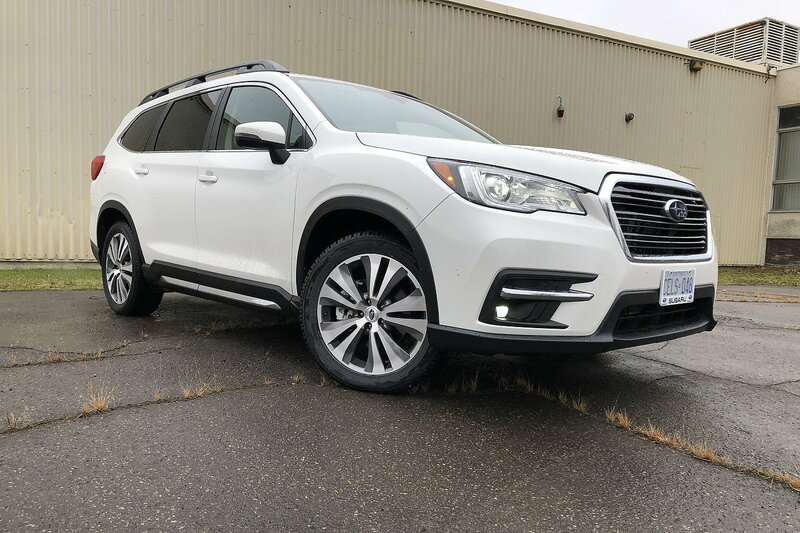 Best-selling EV in Canada? 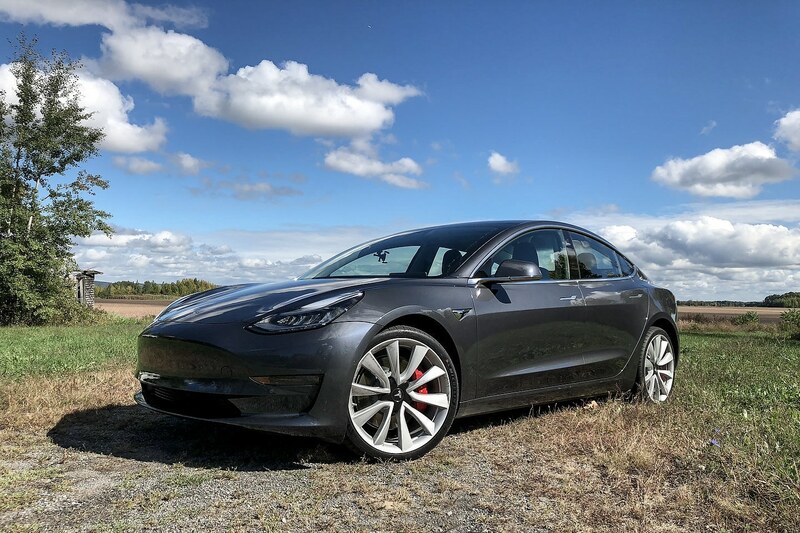 Obviously… Read more on the 2018 Tesla Model 3. Call me crazy but I’ve already driven this car twice and have it booked once more later this winter. If this was the last sedan on Earth, I’d be totally fine with it. 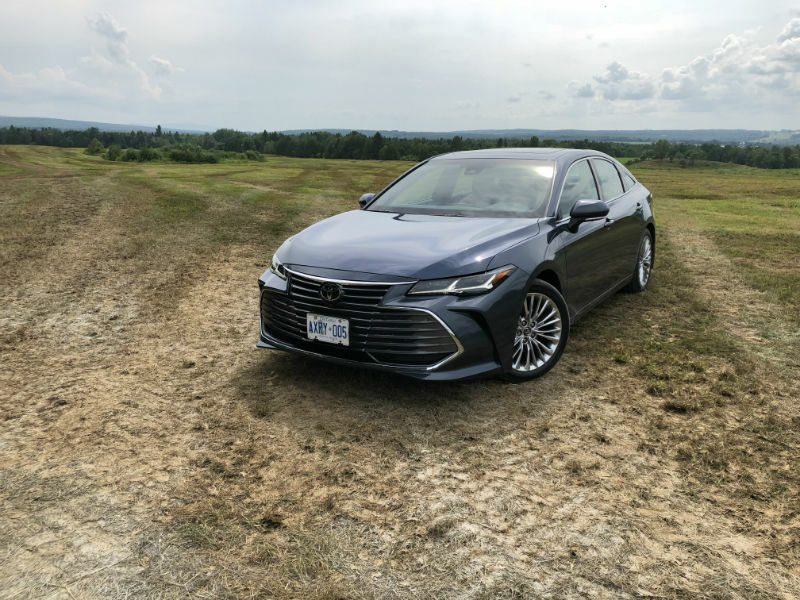 Read more on the 2019 Toyota Avalon.